NOTE: This content is old - Published: Tuesday, Nov 22nd, 2011. Betsi Cadwaladr University Health Board has been holding negotiations with Wrexham Council to try and ease the traffic chaos at Wrexham Maelor Hospital caused by roadworks on Plas Coch roundabout. Queues at the hospital have been caused by people wishing to turn right into Croesnewydd Road towards town who have to wait for a gap in the traffic in both directions when leaving the main hospital site. Croesnewydd Road has been particularly congested since the Plas Coch roadworks began meaning that people wanting to turn right have had to wait longer than usual to move out leading to large tailbacks in the hospital car park. This has caused particular problems for patients, visitors and staff when leaving the Maelor Hospital site in the late afternoon. 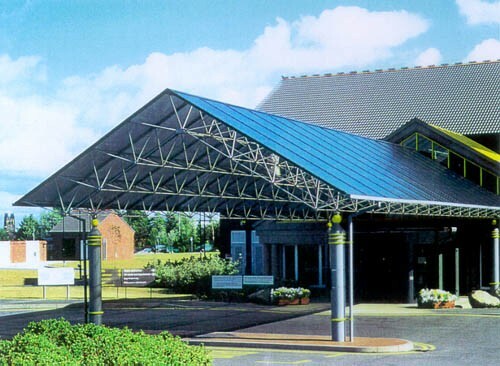 Following the negotiations between the health board and council it has been agreed that as of this week all traffic leaving via the main hospital entrance will be required to turn left away from the town centre. Anyone wishing to head towards town will then be able to go around the roundabout at the top end of the hospital site and head back along Croesnewydd Road or, alternatively, to go past the Yale Hospital and join Ruthin Road. Wrexham Council will be installing road signs to advise drivers of the change which is intended to remain in force for the duration of the works at Plas Coch. 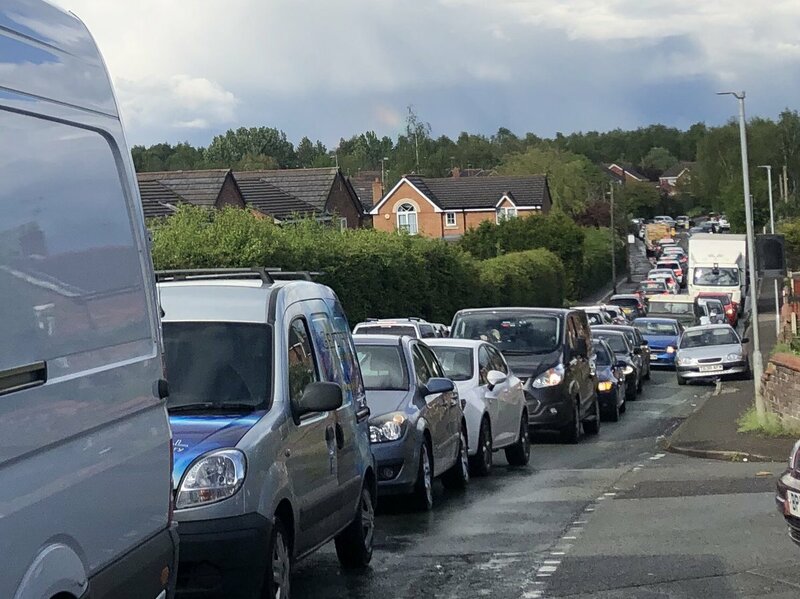 The roadworks have also made it difficult for people attempting to leave Plas Coch Retail Park with reports of people being stuck in queues there for up to an hour. Read 1,188,218 times in last 30 days, and 74,047,609 times since we started in 2011.